What Show Did You Fall in Love With Right Before It Was Canceled? Let me tell you a story about me, Star Trek Deep Space Nine, and bad timing. 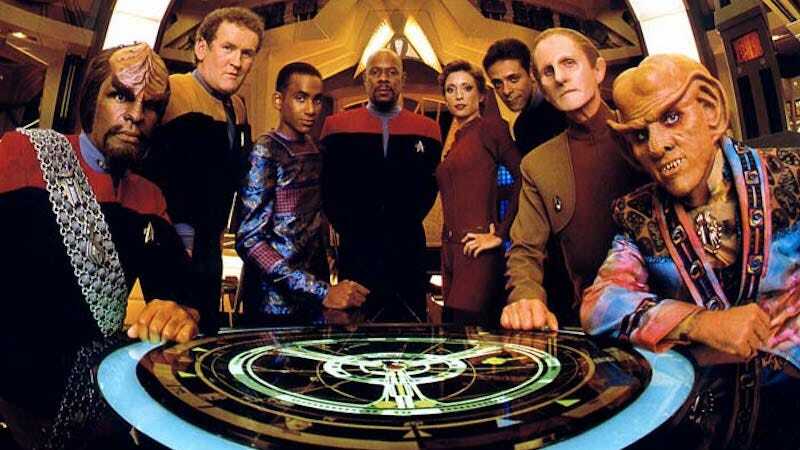 I remember the first episode of Deep Space Nine I ever saw. It was “Inquisition,” I was ten, and it is an episode that makes very little sense if you haven’t seen the show before. But it was so interesting an episode that I decided to watch the series. You may recognize “Inquisition” as being a late season six episode, meaning that I got on board Deep Space Nine with just a year left. What show did you discover just before it ended?